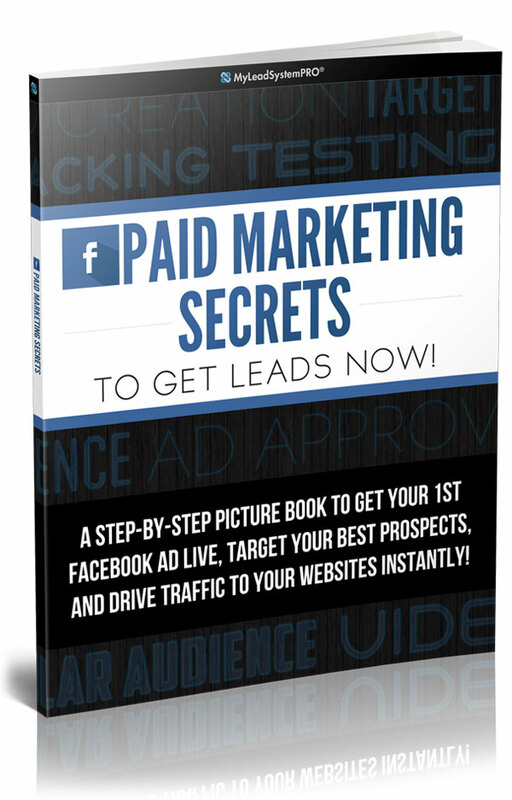 Page 4 is a FaceBook ‘Paid Ads Overview,’ and the 3 FB ads you can deploy today for $10 bucks a day to GET LEADS and GET RESULTS! And this is only the first 4 pages… this is a 10-Page Report! Enter your information below for INSTANT ACCESS!